The Society of Indian Defence Manufacturers (SIDM) in collaboration with CII is conducted the Indian Army MAKE Seminar 2018 at the behest of the Indian Army on Monday, 29 October 2018. The Key speakers were Dr. Ajay Kumar, Secretary (DP), Lt Gen Devraj Anbu Vice Chief of the Army Staff, Lt Gen SS Hasabnis, Deputy Chief of the Army Staff (P&S) and Maj Gen A.K. Channan, ADG PP (B) besides other key speakers from industry. Number of companies joined the interactive panel discussions. This focus was on Make -II procedure for ideation between Indian Army, academia and Industry to take this process forward and which shortens timelines. Also to solicits a wider vendor base through provisions for `Suo Moto' proposals by the Industry. Provision to accept suo-moto proposals from individuals/industry. As many Development Agencies as who qualify. However, no reimbursement of development costs. Proposals up to Rs. 150 Cr deemed to be automatically included in Annual Acquisition Plan. Project Sanction Oder to be compulsorily followed by commercial RFP to all successful Development Agencies. 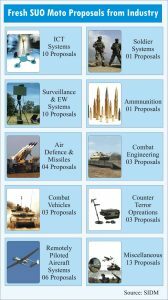 As many as 21 proposals of the Indian Army are in various stages of progress since 2016. There are nine more proposals including some Suo Moto Proposals which have been approved. 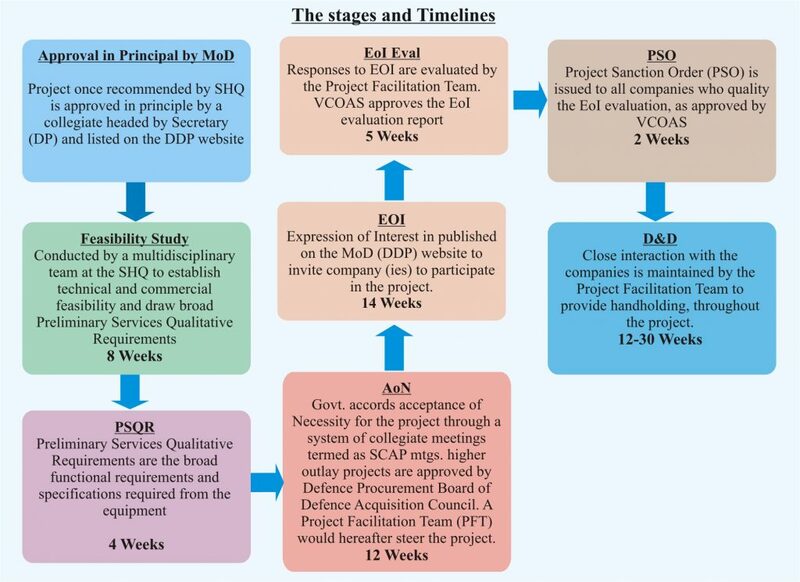 The details of requirements, such as main equipment, end use, broad specifications, enabling technologies, estimated long-term quantity, anticipated time lines for projects, etc., of these identified projects, shall be presented by the Army. A vibrant defence industry is a crucial component of effective defence capability, and to achieve national sovereignty and military superiority. The diffusion of military and dual use technology is required for both disruptive and capability-based incremental innovation defence capabilities. The Indian defence production base has never focused on design and development and thus has been unable to develop capabilities and produce competitive indigenously designed Weapons. 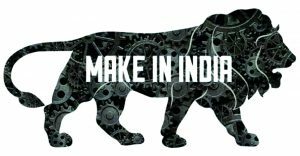 However the present Indian govt's focus is on the imperative needs of India's military modernisation and the creation of a world-class defence industry by enhancing defence manufacturing in India under Make-in-India initiative.